Welcome to our second edition of the best from wedding and party blogs. This month’s roundup brings you the best in wedding dress style that are in vogue, party theme if you love basketball and much more. How to have a pizza basketball theme: If you love basketball and pizza, then this is a must-read article for you. This article shares 7 tips to help you create a pizza basketball party that is fun. 3. Top Wedding Photography blog you must visit: Love to be behind the camera? The here are some photography blog that can give you inspiration for your next shoot. 4. How to plan your kids birthday successful: Kids are fun. They are great to have around the house but not when it is exactly their birthday. 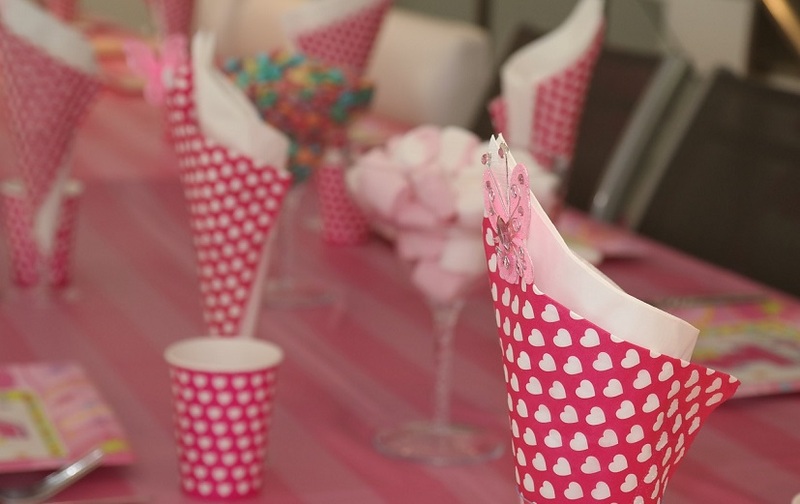 That is why we created this guide to help you plan a successful party for your kid. And that is a wrap for the March edition of our roundup. If you find any article interesting, then reach out via email lekeadegboye@gmail.com and we just might share them.